Earn a master of arts degree in art history and visual culture from Lindenwood University in an online or hybrid environment. You have the chance to earn a master of arts degree in art history and visual culture online or in a hybrid environment at Lindenwood University. The M.A. in Art History and Visual Culture will provide you with a broad foundation and exploration of the visual arts and culture in various eras. You will develop a greater knowledge of the salient works of art through the exploration of diverse approaches and the examination of varied materials. Traditional and contemporary approaches to the discipline are introduced with a firm grounding in research and methods. The program seeks to reveal the structures within which works of art were produced, how they were utilized, and the manners in which visual culture communicates meaning. The online and hybrid M.A. in Art History and Visual Culture requires 36 credit hours. This flexibility allows you to combine online with traditional classroom courses in a schedule that works for you. 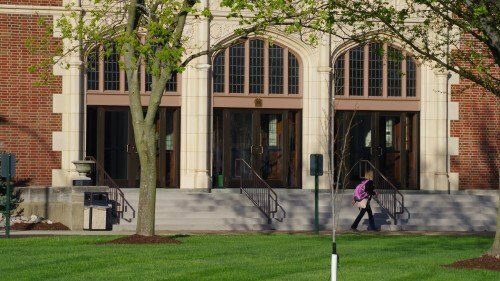 BestColleges.com has ranked Lindenwood University's M.A. 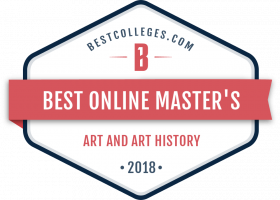 in Art History, Online Program, as number four in it's list of The 5 Best Online Master's in Art and Art History Programs for 2018. 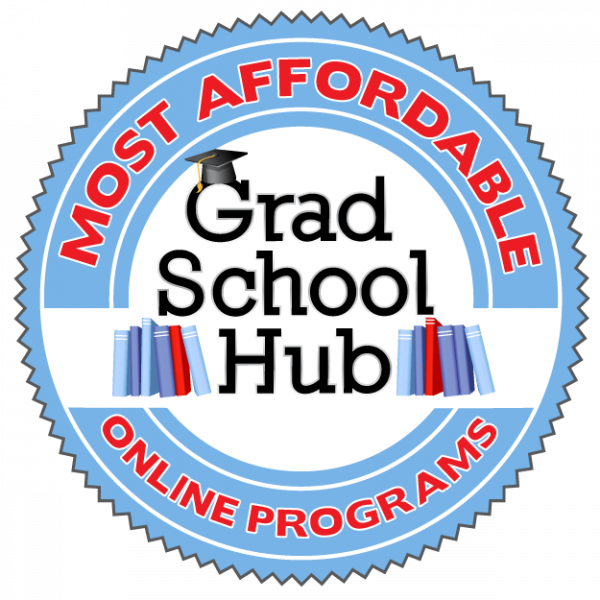 Grad School Hub has ranked Lindenwood University's M.A. 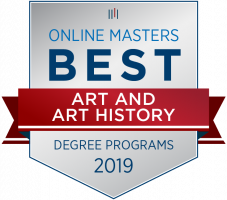 in Art History, Online Program, as the third most affordable in it's list of 10 Most Affordable Online Master's in Art and Art History Online 2018. Onlinemasters.com has ranked Lindenwood University's M.A. in Art History, Online Program, as the number one most accelerated in it's list of the Best Online Master's in Art History Programs.